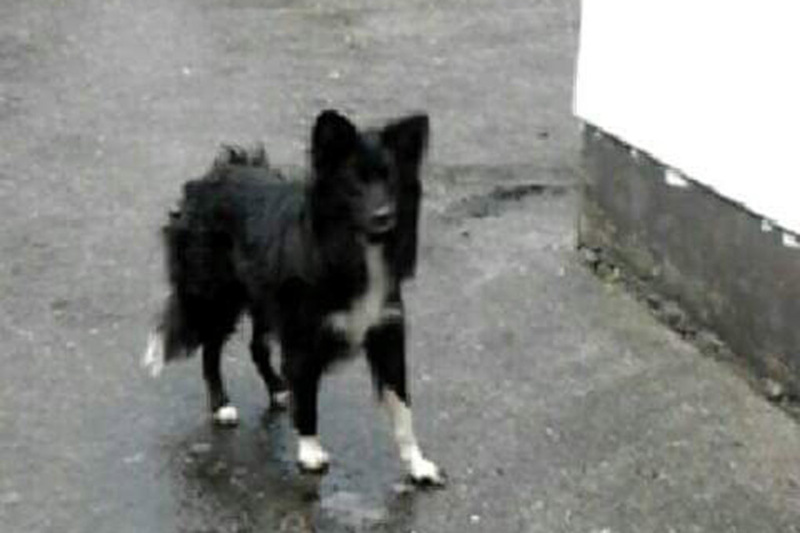 Stray dog in Laragh village since Sunday morning. Very scared: maybe ran off in the storm. Is anyone missing him/her?